Whether you have a simple allergy or a complex illness, I have 25 years experience and Bioresonance the answers that conventional tests often cannot find. Chronic Fatigue, M. E, Fibromyalgia, Multiple Chemical Sensitivity & Aerotoxic Syndromes. Invisible illnesses often feel like a lonely battle. Don’t give in. Call today to begin your recovery journey. Recurring childhood infections need immune regulating answers that I find through my 18 years experience, cranial palpation and Bioresonance testing and treatment. If you have tried unsuccessfully to get well with different therapies, you may find my approach is just what you are looking for to meet your needs. 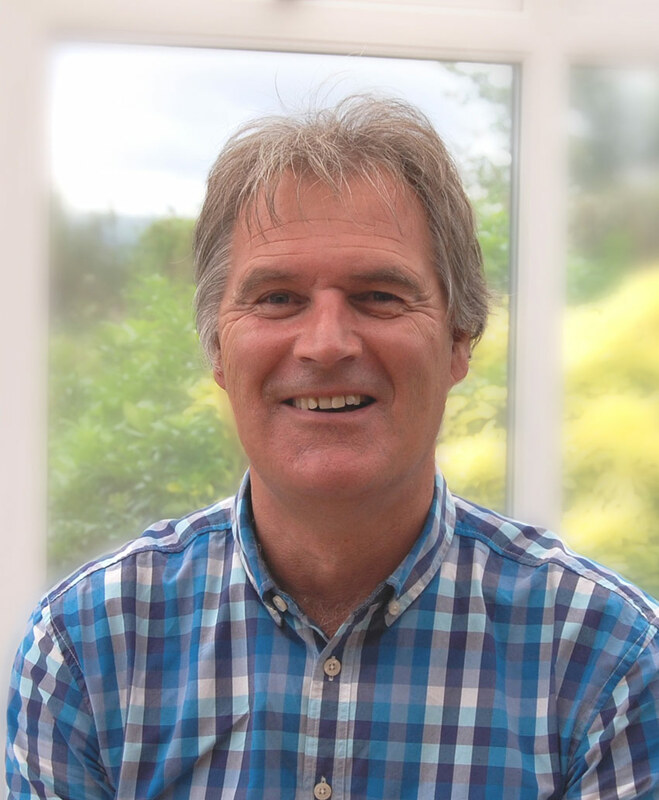 My name is Stephen Allen and with over 25 years of qualifying and studying in alternative disciplines and researching many patient illnesses both in seminars and clinical practice, I have over thirty thousand hours of knowledge and experience due to my determination to find answers, therapies and medicines to get you well. My years of accumulating knowledge in all areas of Natural Medicine allow me to offer you a combination of treatments to restore your physical condition and immune system to optimum health. I specialise in complex cases and I still remain deeply devoted to finding the answers to what you present in the clinic with, even after 25 years in practice. Bioresonance therapy device is primarily a German technology that has been created and designed to regulate the body's disturbed energy patterns and to fine tune them to healthy harmonic frequencies that leads to vibrant health. During my three years study at the Osteopathic Centre for Children in Harley street, London aside from treating children with complex illnesses I found my speciality in recognising allergies and food intolerance and their related symptoms. Chronic Fatigue, Fibromyalgia, Multiple Chemical Sensitivity & Aerotoxic Syndromes. Patients detecting actual toxins being excreted has confirmed to me my new Bicom filter system to be the most advanced therapy available.